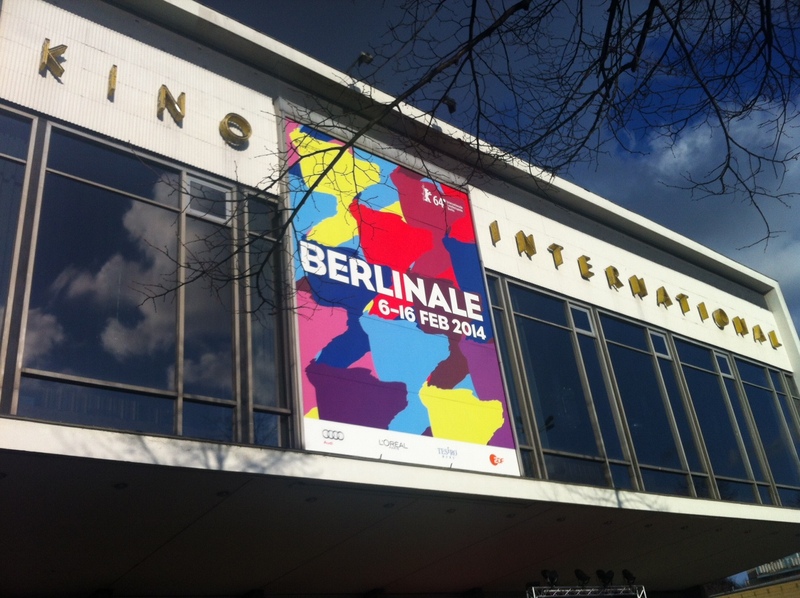 After a morning of workshop discussion, I then spent the afternoon at a couple of screenings for two very different films at very different venues that emphasise the diversity of filmmaking talent on offer at the Berlinale. Firstly I went to see celebrated Taiwanese auteur Tsai Ming-liang’s medium-length non-narrative film Xi You /Journey to the West screened in the fabulously retro Kino International on the East side of the city. The film begins with a long take shot in extreme-close up on the face of a man who is breathing heavily. Those familiar with Tsai’s work will recognize this description as part of the authorial style that has come to be known as a cinema of slowness– long takes, shot from a fixed position, observing characters either in close-up or in relation to their surroundings, where change and the perception of duration is almost undetectable. However, in Xi You Tsai appears to be pushing this idea of a cinema of slowness to its experimental limit. So in a film that runs for just under an hour we have single takes lasting around ten minutes (or at least that’s what it felt like) as a Buddhist monk (played by actor Lee Kang-sheng, who has featured in all of Tsai’s films to date) walks barefoot and incredibly slowly, so slowly that his movements are almost imperceptible. In contrast to the earlier scenes where he is shot in isolation, the movements of the monk are placed in the increasingly busy and populated streets of Marseilles. The monk, who is eventually joined by another unnamed man (played by veteran French actor Denis Levant), thus appears to advance in super-slow motion as the rest of the city moves around him as normal. The monk’s incongruous relationship to his surroundings is further highlighted by the fact that Tsai simply places his character amongst pedestrians (not actors) who greet his presence with a mixture of amusement and disbelief. What exactly Tsai is trying to say with this film, I couldn’t honestly tell you. However, if you simply immerse yourself in the cinematic spectacle before you on the screen, there is a hypnotic, poetic beauty to Lee Kang-sheng’s slow walking expedition of the Marseilles streets. 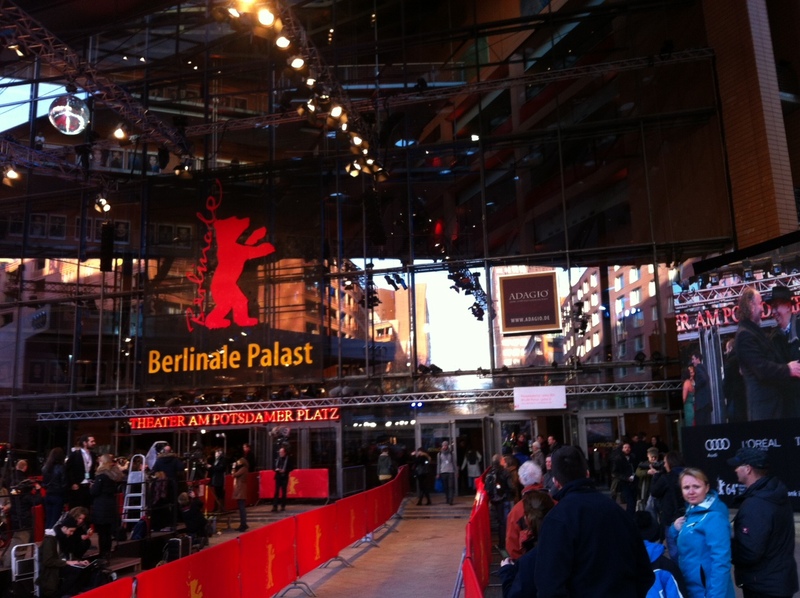 I left Tsai’s film, and returned, geographically speaking, to the very heart of the festival, the red carpet and luxurious surroundings of the Berlinale Palast. I went there to see one of the films in official competition, the Argentinian La Tercera orilla, directed by Celina Murga and produced by Martin Scorsese. With not a slow-walking monk in sight, the film explores the stifling atmosphere experienced by, Nicolas, the illegitimate teenage son of a respected local doctor in the provincial town of Paraná. Simply but elegantly shot, the film builds in an understated manner on the tensions between father and son, with Murga coaxing a powerful performance by the young actor playing Nicolas (Alián Devetac), and leading to an unexpected narrative climax. It is one of two Argentinian films in Official Competition at the Berlinale this year, though given its mostly understated delivery, I’m not sure it has enough to scoop the festival’s prestigious Golden Bear for best film. That said, it could well find success in one of the other categories, such as Best Actor for Devetac. 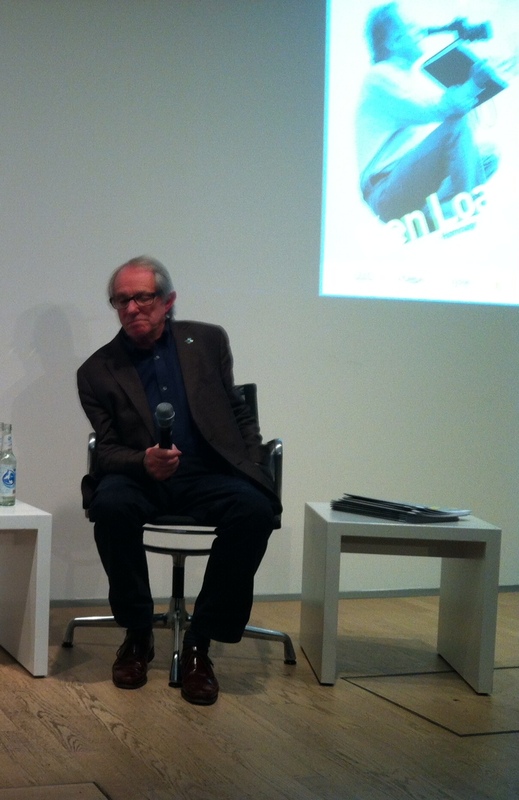 Speaking of awards, I ended the day at an ‘in conversation’ event with British director Ken Loach, an informal prelude to tomorrow evening’s ceremony where Loach will be recognised for his hugely important contribution to British, European and World cinema over more than five decades. A packed crowd at the film museum in the Sony Centre (with many more looking on from outside, just to catch a glimpse of the director) listened to Loach speak eloquently about his career in cinema and the political and artistic convictions that have lead him to direct more than twenty feature films as well as numerous documentaries and TV films. It was a privilege to attend the event but seeing the size and appreciation of the crowd in Berlin did make me wonder if enough recognition will ever be given to Loach back in the UK, considering the respect for him that exists in Germany, France and Spain and his position as one of the most important European directors of the last fifty years.